What do you get?Same time Save money! 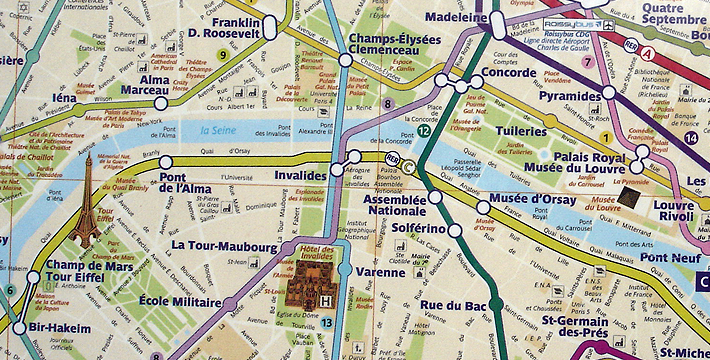 Paris Metro MapsDownload a free Paris Metro Map in PDF. Are you planing a trip to Paris? If you are, you have to have Paris Visite. 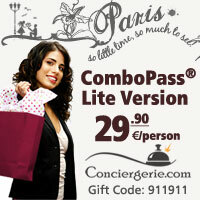 Any savvy tourist will tell you that the Paris Visite travel card is a must have when in Paris. To use your pass, promptly write your name on the card. Jot down the card serial number on the ticket and fill in the day of first use. Remember you must be keep the card and ticket together at all times. 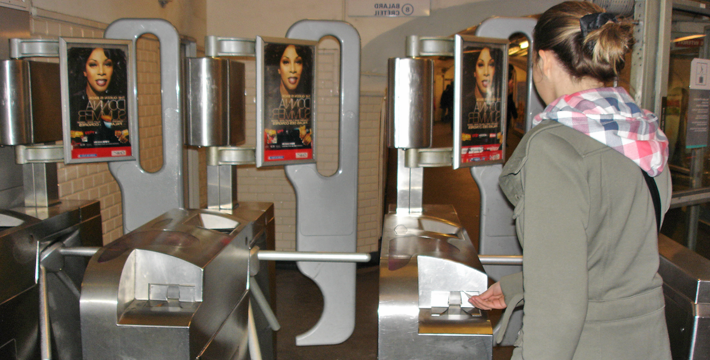 RATP staff have entitlement to confirm your pass at any moment. The Paris Visite travel card will enable you to use all the public transport services in Paris. It is the best way to get around town. 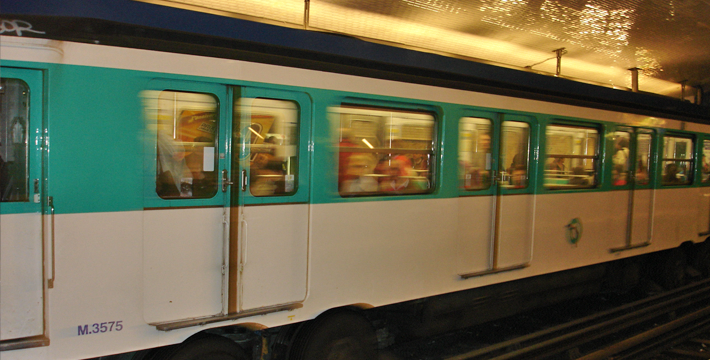 Available in 4 versions, the Paris Visite metro pass is valid for 1, 2, 3 or 5 consecutive days. And you can start any day of the week. Wouldn't it be nice to walk out of your hotel and go see the sights, grab lunch or perhaps do a little shopping and not have to worry about renting a car, getting lost or paying for a taxi multiple times in a day? With the Paris Visite metro pass this is all possible. Think of it as your all access city transportation pass. In addition to being your ticket around town, this pass will save you lots of money on museum admissions and city attractions. The official worldwide dealer, is JustRing Pass Desk is the only place online with 14 various ready to use passes. We offer delivery to your home anywhere in the world as well as to your hotel in Paris. However, we don't offer to rented apartments or hostels. Other bonuses also included in the pass are discounts and savings at chosen retailers, cafes, galleries and adventure parks. Think of all the money you'll save since you wont have to pay for admissions separately. Also, there's no waiting in line! The pass is valid beginning on the day it is first used, not from the date of purchase or delivery, for the specific number of consecutive days. Simply pick a pass that matches the length of your stay and in accordance to the places you'll want to visit. Keep in mind that popular tours sell out early! Plus, it is possible to optimize your trip plans to secure a good price, save valuable time and prevent tension and frustration. Bon voyage!